ART DESIGN INTERNATIONAL FLEX MONO HIGH BACK EXECUTIVE OFFICE CHAIR|ADI| Alliance Interiors Inc. The Flex High back Monoshell chair is available in a variety of regular and recycled fabrics, PVC free synthetic leather or in leather. 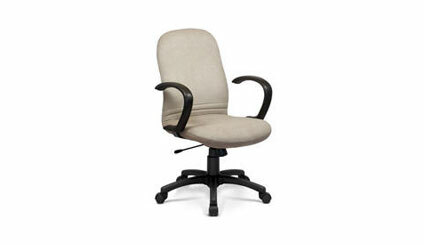 It is offered with a swivel, tilt or knee-tilt mechanism. Many models of fixed or adjustable arms (height/width, pivoting, retractable) are available, as well as a variety of casters and resin or aluminum bases.